This event is always fun: socialize while you browse the tables for old classics or newer authors. Or discover a genre or author you never considered before. Great prices. 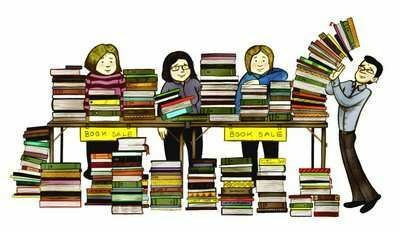 All proceeds from the book sale benefit the Pollock Pines Library. Sponsored by Pollock Pines Friends of the Library.